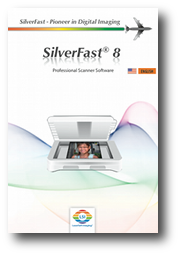 For almost every SilverFast 8 tool, there is a short movie clip available that explains how the tool can be used. You can launch the movies directly from SilverFast8 or view them here on our website. Many movies are directly linked inside the scanner software. 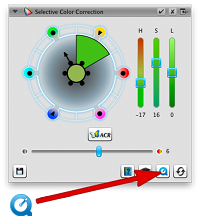 In many places, such as in the settings menu and in the tool dialogs, there are small buttons showing QuickTime icons. Click on the button and the appropriate movie clip will play in your web browser. In addition to the movies, we are offering guidance and further documentation as PDF files. 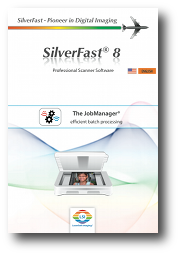 The SilverFast 8 quick guide, which essentially describes working with the WorkflowPilot is already available in 8 languages​​. Inside the software, The WorkflowPilot provides more hints and assistance that will allow you to develop own workflows later on. 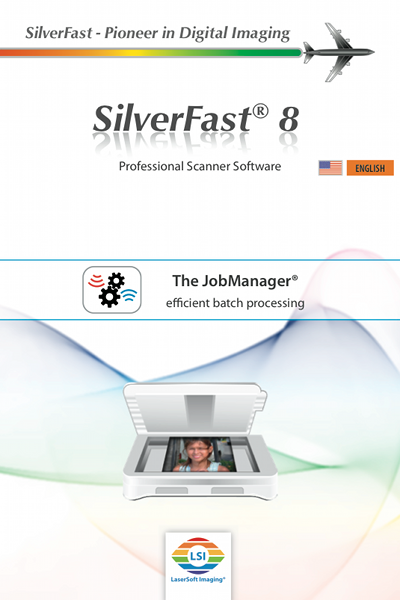 SilverFast‘s JobManager is a valuable tool of the Ai Studio 8 version for efficient batch processing. 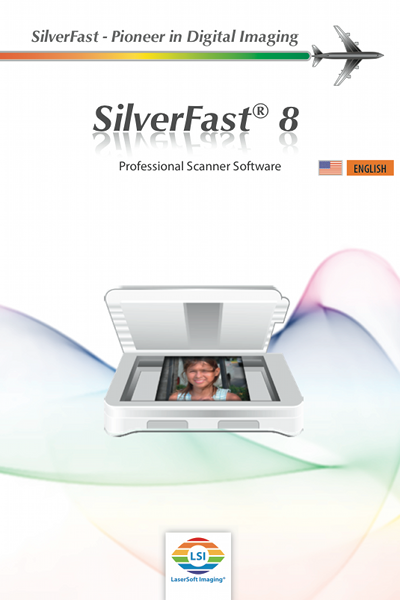 In the field of scanning, batch processing means that multiple scan frames are automatically scanned sequentially. A very useful functionality, if many photographs, slides or negatives are placed on the scanner‘s flatbed. ADF is an abbreviation for “Automatic Document Feeder“. Some film scanners are able to feed in small and medium format slides or filmstrips automatically. This means, the user does not have to transport the filmholder from image to image by hand, but controls the feeder with SilverFast. If you still have questions regarding the handling of SilverFast 8 or if you have a technical problem, please do not hesitate to visit our online forum or to contact our support team. We are always aiming to answer any question comprehensively and promptly.